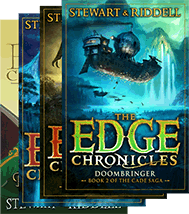 Paul Stewart and Chris Riddell are co-creators of The Edge Chronicles. 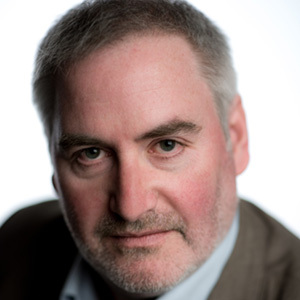 The inspiration for The Edge Chronicles came from a map Chris Riddell drew in 1994 of an imaginary world and then challenged Paul Stewart to write about. The first book then took three years to finish as Paul and Chris worked out the plot and how best to work together. Now Paul and Chris both develop the characters and storylines together, sometimes starting from a bit of writing, sometimes from an illustration in one of Chris’s sketchbooks. They live on the same street in Brighton in the UK. 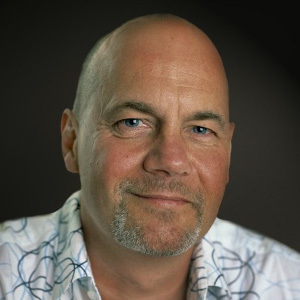 Paul and Chris have also collaborated on the Far-Flung Adventures series for younger readers, which includes the Gold Smarties Prize Winner Fergus Crane, and Corby Flood and Hugo Pepper (both Silver Nestle Prize Winners); the Barnaby Grimes Series; the Wyrmeweald and Scavenger trilogies; two Muddle Earth adventures; the Blobheads series (younger readers); and the Rabbit and Hedgehog picture books.